June was an amazing reading month for me, I read a total of 11 books and a lot of them were books that had been on my tbr for a really long time. My favorite thing about this book was Clarke (book boyfriend material right there! ), I loved the fact that he wrote fantasy books and he was just so nice. I like how the first date and the ‘getting to know each other’ process was portraited in a realistic way; it was so awkward! Also, the friendships were done really well, but the ending to that storyline was bittersweet and I think that was what made me not like the book as much. I was expecting a feel good book and I ended up feeling a bit sad after I finished it. I guess it wasn’t what I expected or what I wanted at the time. The thing that made this book especial was the references to the movie industry; all the things about set design, location scouting, casting, shooting, everything was fascinating. The romance was also great; it was a quiet romance, there were just small moments between Eva and Emi. I really liked this book, I feel like I learned a lot because it had so many references to Dominican Republic’s history. Also, there was a bunch of geeky references that made this book so cool. Nonetheless, what I loved the most about this were the fascinating female characters, the complex relationships between them and how tradition played a really big part in the way those relationships unfolded. 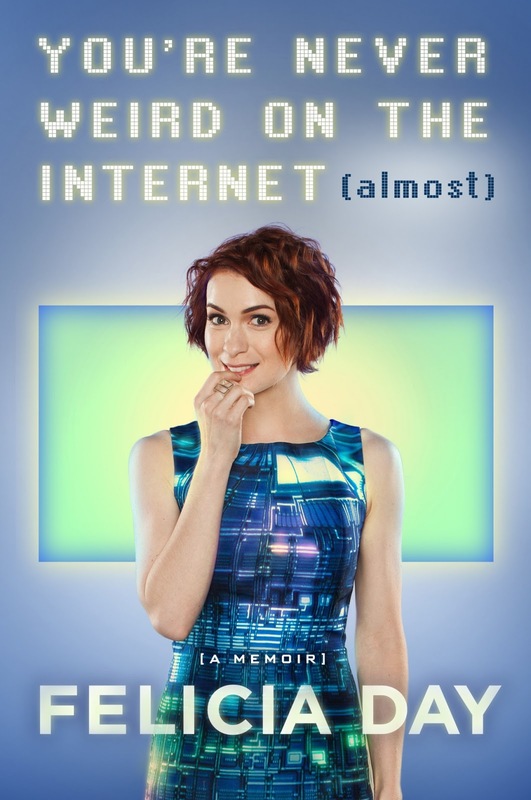 Here’s some things that you should know about this book: it was slow at some points and it talked a lot about geeky things (especially about gaming) but you don’t have to know anything about those things to enjoy the book (I’m not a gamer, but some of my favorite parts of the books is were she talked about WoW). Lastly, as a blogger or as creator of online content, this book totally inspired me. It made me want to work in my blog not for other people (the people that read or the people that follow), but for me, because it’s something I love to do. My favorite and my least favorite book in this series so far. I think The Silkworm is my favorite because of the grotesque and strange nature of the case. I did not guess who the guilty person was, but I don’t say that in a good way; it wasn’t that it was shocking, it was more that it came a bit out of nowhere. On the other hand, I think Career of Evil was my least favorite because it was all over the place, so much time was spent with suspects that had nothing to do with the case. It dragged a little and it got boring. This was definitely a character driven story, which was great, because this series was full of captivating characters that made me feel gripped by what was happening to them. This series tended to have a slow pace, but there were moments especially at the end of book two and at different points of book three were a lot of important events took place at the same time. This series focused mainly in the romance, there was a plot and a lot of things happened, but in its escence it was a book about the relationship between the main characters. I like that kind of book, so I didn’t have any issues with that, especially because I really liked the main couple in this series. It got a bit frustrating in book two because they weren’t comunicating, but other than that it was great. I liked the humor in this book, I laughed more than a few times, and I enjoyed some of the conversations that took place between Emma and Jack (the main characters). There were glimpses of how good their relationship could have been if it would have been more fleshed out. My biggest problem with this book was Emma; she was aloof, diluted and unprofessional. Her character development was minimal; a lot of things improved in her life by the end and it was thanks to her love interest that those changes took place. There was no plot, really, it was just about how there relationship developed and the relationship came out of nowhere, I couldn’t see what they were supposed to have seen in each other. Lastly, this book is so short that a lot of things were left unresolved. 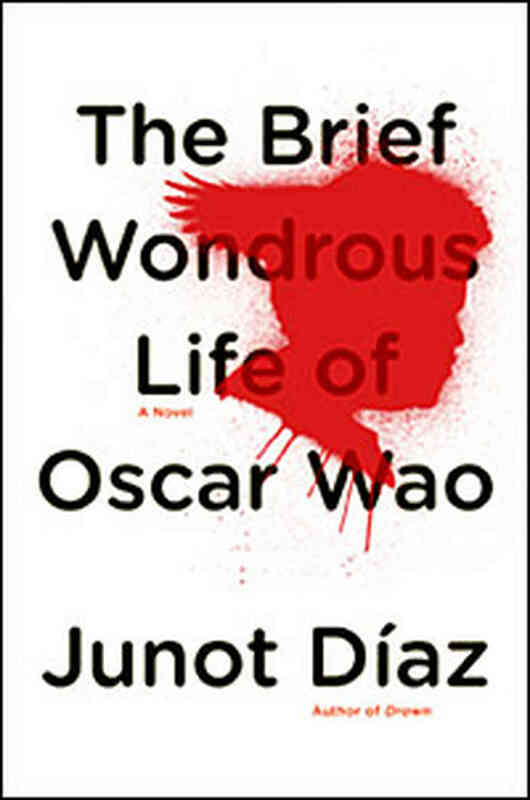 The characters were my favorite part of this book; they were enigmatic and fascinating and even when they did things or had thoughts that were disturbing, I never found myself quite disliking them. Throughout the book, there was an exploration of these characters that were so complex and so real that I found myself wondering if all of us are capable of that kind of actions without guilt or remorse. Other that the characters, I really enjoyed the writing style. 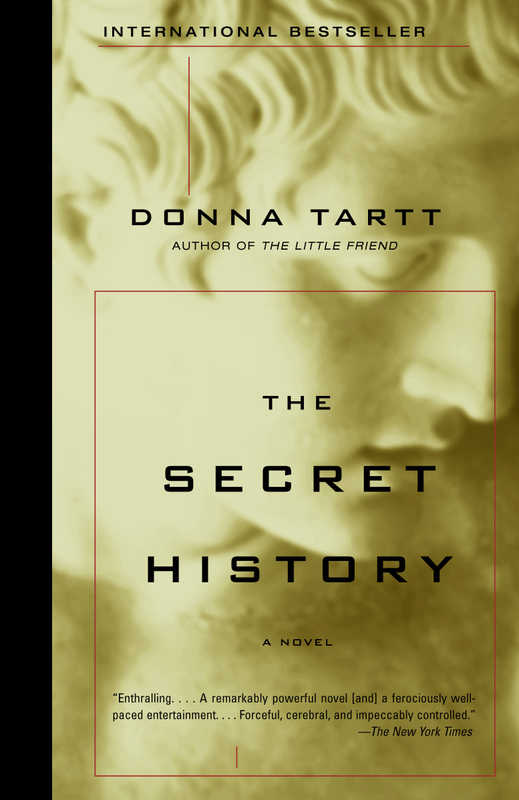 This was the first Donna Tartt book I read and I found her writing compelling and beautiful. Also, the fact that the book revolved around the study of greek literature and language was quite interesting, because through that there was a commentary about power, elitism, morality, depravity, freedom, insanity, even religion. Have you read any of these books? Did you enjoy them? 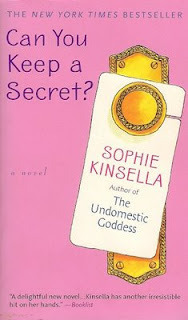 Leave me links to your june wrap up, I would love to check them out! OOOOH! 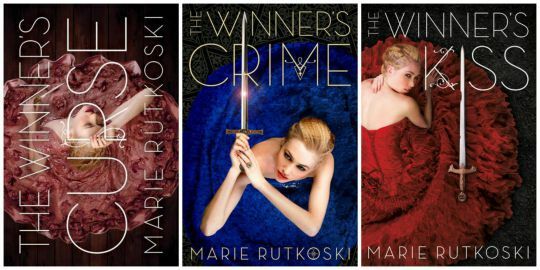 I've yet to finish the Winners Trilogy, because The Winners Kiss hasn't released in India yet. I'm so glad you liked it, but at the end of book two there way too much pining and that kind of disappointed me. Im hoping the ending is awesome though! 11 Books is AWESOME! Congrats! I found The Winner's Kiss less frustrating than book 2, there's still pining but I think it's handled a lot better. I really liked the ending, so I hope you enjoy it ! I love summer because I get to read more books every month. 11 books is almost double what I read when I'm not on break. I hope you june was a great reading month for you! 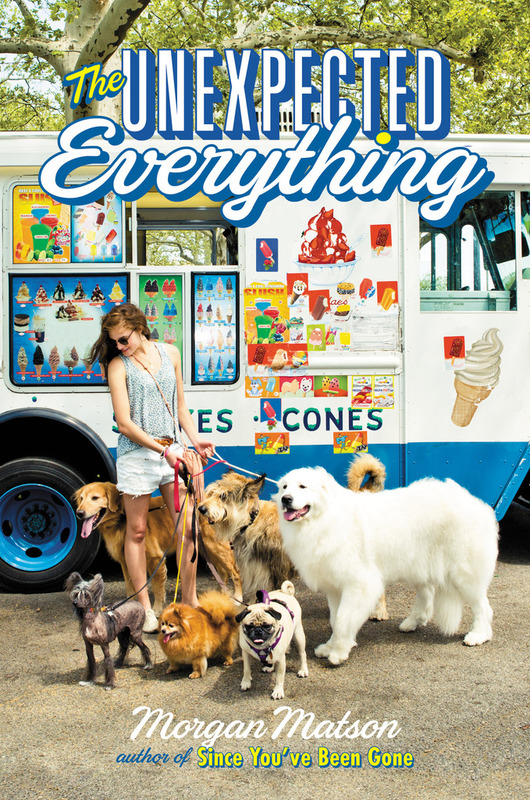 I really want to read The Unexpected Everything it sounds really good. 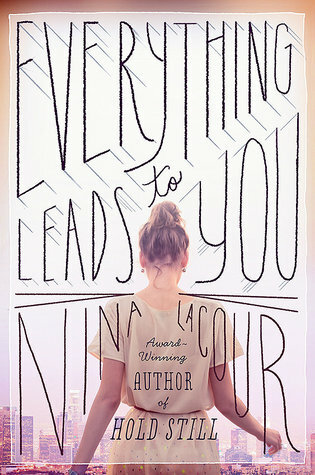 I also loved Everything Leads to You, it's wonderful book. 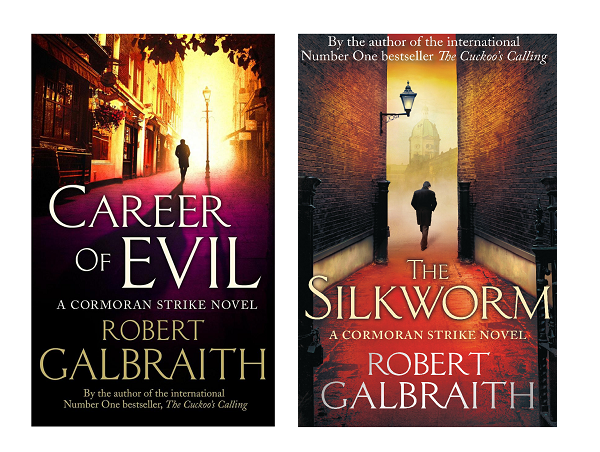 I haven't read any of the Galbraith books yet. Would you recommend them? 11 books?! Go you, well done haha. I've been wanting to pick up the Cormoran books for a long time as they have been on my Wishlist pile for a long time. They sound right up my ally. Yes, they are really good! The main characters are my favorite thing about this series, they are both clever and sharp, each with their own flaws, and the relationship between them works really well. I hope you enjoy You're Never Weird on the Internet! It's a really good book, it's really short and Felicia's voice is so relatable. YOU READ SO MANY BOOKS! I wasn't sure whether I'd like The Unexpected Everything, but based on what you said about it, I might pick it up now. And I'm so glad you enjoyed You're Never Weird on the Internet because I've been meaning to read it for months now but I hadn't heard much about it.